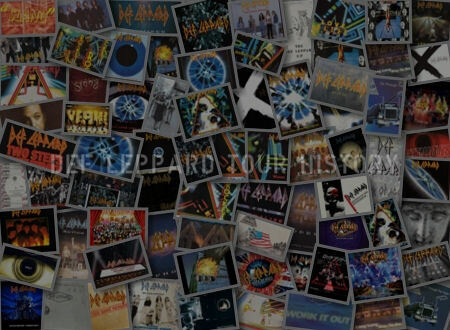 A listing of all the countries played by Def Leppard on the VIVA! Hysteria/Summer Tour 2013. Arranged by date/first known performance. 6 countries played in all during the 'VIVA! 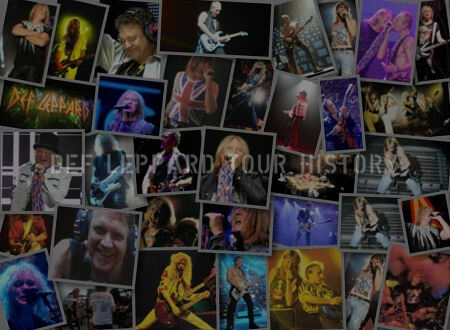 Hysteria' residency and Summer Tour 2013. 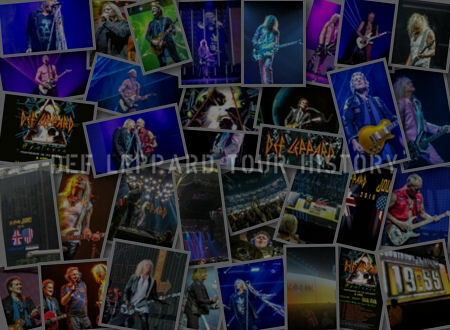 View all dates in the 2013 tour section. The 'VIVA! 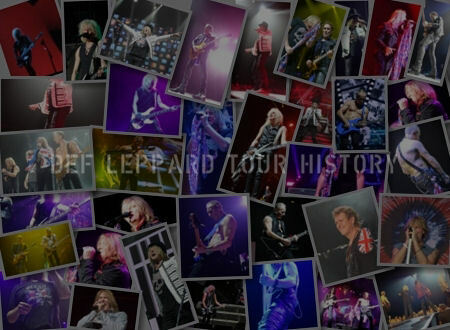 Hysteria' live 2CD/DVD and Blu-ray was released after the tour had ended in October. 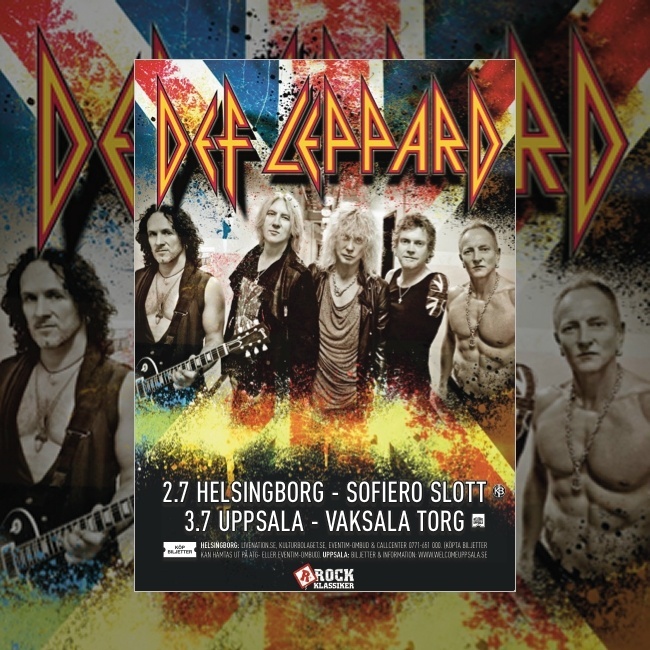 France, Spain, Sweden and Norway were played for the first time since the European Slang tour in 1996. 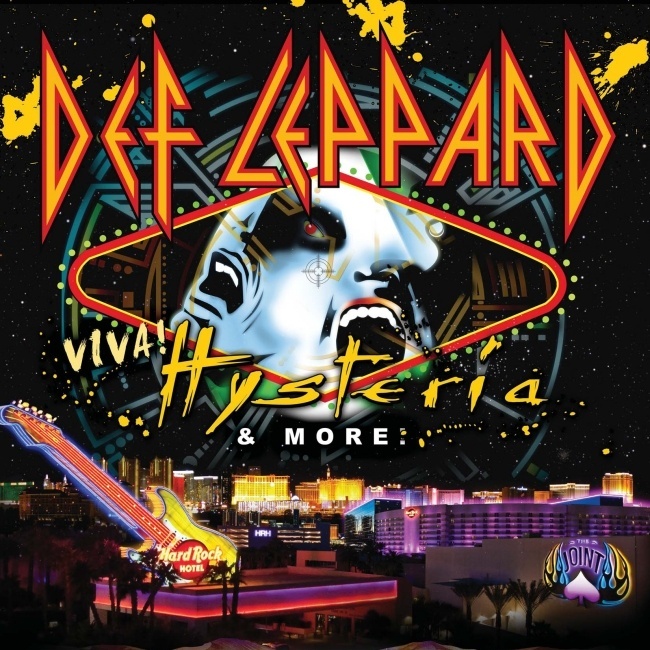 The full 'Hysteria' album was played in Las Vegas during the band's first ever residency. The album was then played in full three more times in France and Spain (San Sebastian/Madrid).